A number of cues suggest the winter holidays are upon us: shorter days and colder weather, stores decorated with Santas and snowflakes before Thanksgiving, and seasonal winter beers. Here are three examples of winter beer labels, including the new Anchor seasonal label, which changes yearly. Amongst seasonal beers, winter beer appears to be the most prevalent, with over 100 TTB label approvals in 2008 alone. 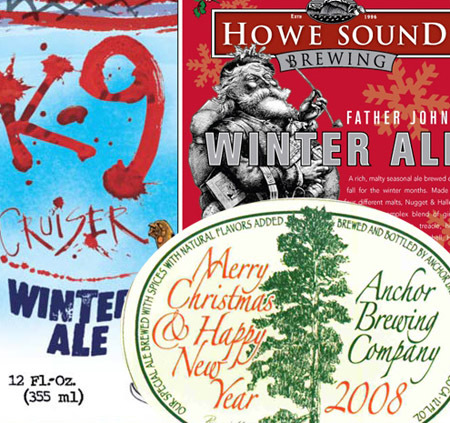 See three recent label approvals here: Anchor Brewing Merry Christmas, Flying Dog K-9 Cruiser, and Father John’s Winter Ale. 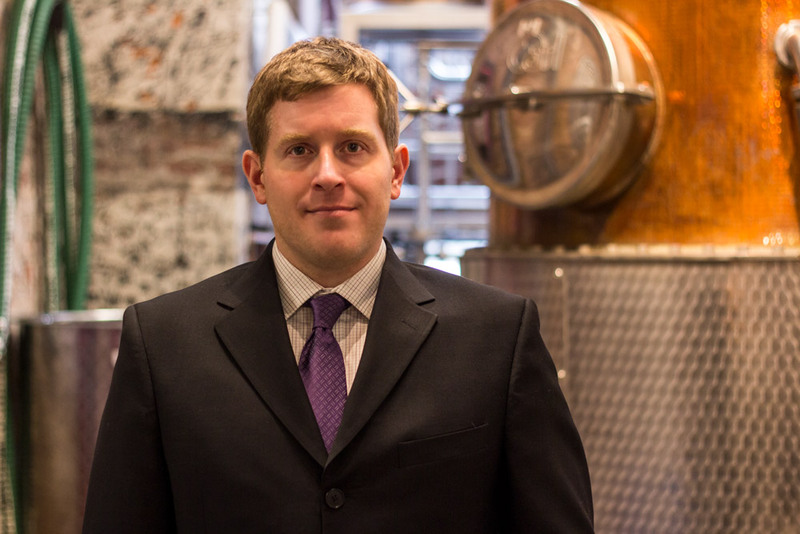 How Long Until Cuban Rum?